Don’t settle for second best. 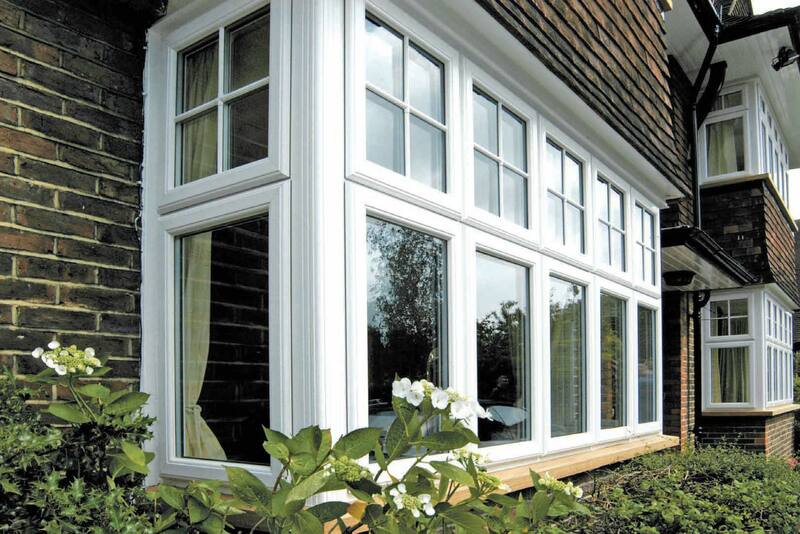 Camberley Glass & Windows are devoted to offering the latest in innovative Double Glazing products in Guildford. A recent survey by Uswitch revealed that British homes with single glass glazing can be expected to lose up to 20% of their heat, at a time when your average energy bill can range from an excess of £800 to £1600 per household. Our huge range of Double Glazing Units will match your property, whether conventional or traditional and are available in a great range of colours and textures. Traditional designs such as Bow and Bay windows, Sliding Sash are examples of our range that have been enhanced with modern technology. All of our products can be produced to your exact requirements; shapes or sizes and we have implemented a strict quality assurance to ensure client satisfaction. If you’re not happy, we’re not happy. A satisfied customer wrote to us “We went through a very detailed selection process before choosing Camberley Glass and they have been absolutely excellent. They showed great professionalism, courtesy and knowledge right from the initial contact and we are very happy with the quality of the products and the work undertaken. The real test is the job done by the fitters and they were incredibly polite, patient and helpful and we really appreciate those attributes. We would have no hesitation in recommending Camberley Glass”. With our team of dedicated experts, we can help you find the perfect Double Glazing Solution for your home.